Control panel specialist Lloyd Morris Electrical is targeting new nuclear opportunities in its native Wales, after driving business improvements through the Fit For Nuclear programme. 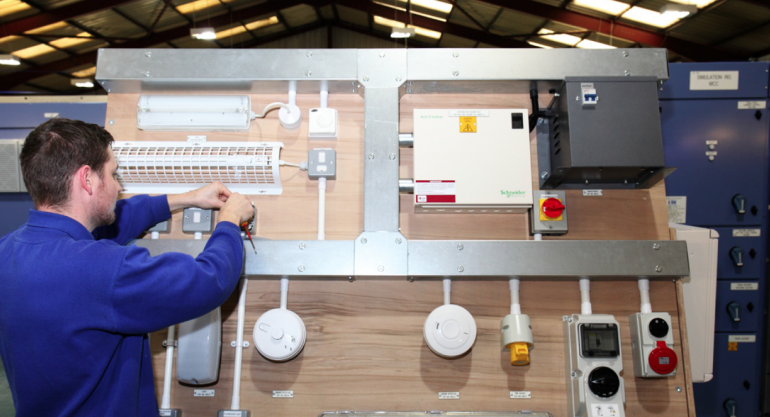 Lloyd Morris provides specialist electrical services from the design and production of a single control panel, to manufacture and installation of complete plant control system. Established in Wrexham in 1974, the firm was acquired by the CEMA Group in 2009. It currently generates over half its business in the water industry, and is sole supplier to United Utilities for larger motor control centres.